Approximately one week after your session you will come back to my studio to view all your photos! 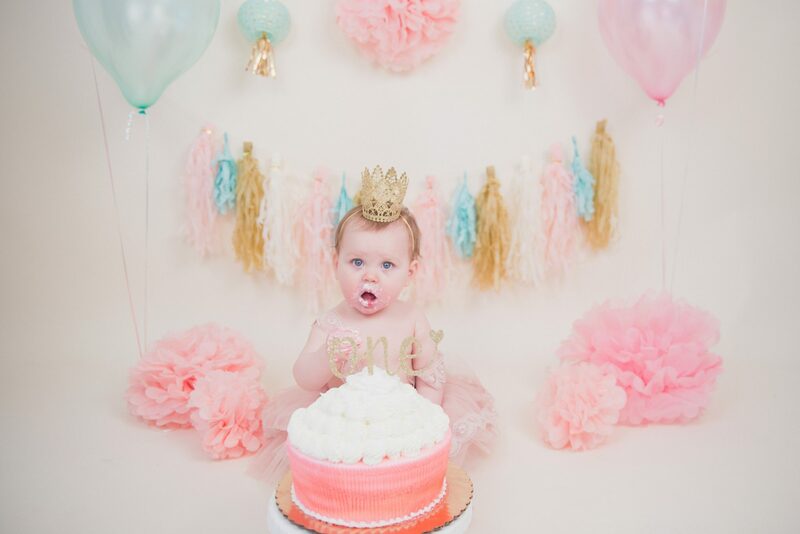 A cake smash photo session is truly magical. 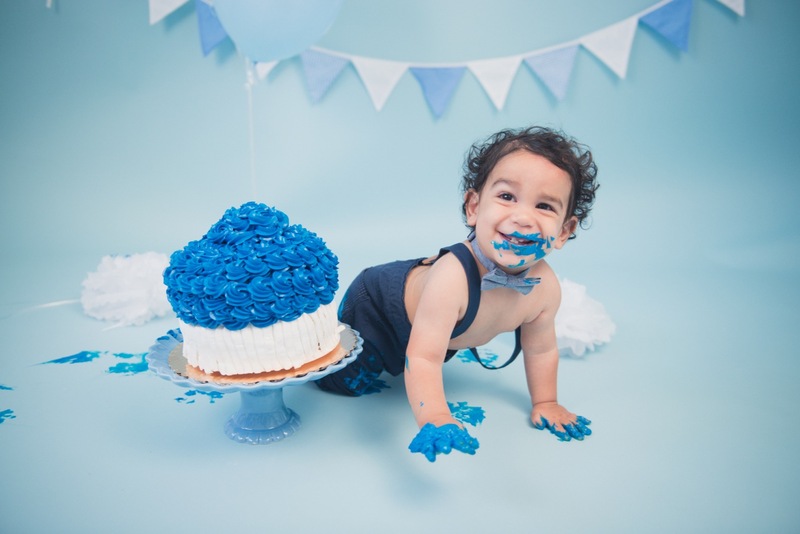 There’s no limit to the kind of cake smash photo sessions we can set up, although I believe there’s an innocence and excitement we’ll be able to unlock when celebrating your child’s first birthday. This might be the very first time they have seen a birthday cake before. It’s also a call for celebration with your family and friends. 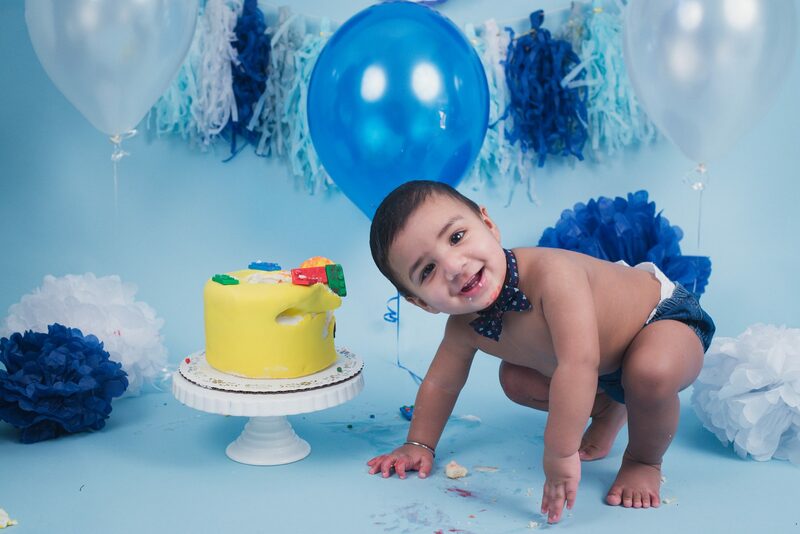 Trust me when I say every family member who receives a cake smash photograph from you to announce your child’s first birthday will instantly fall in love with your baby all over again. 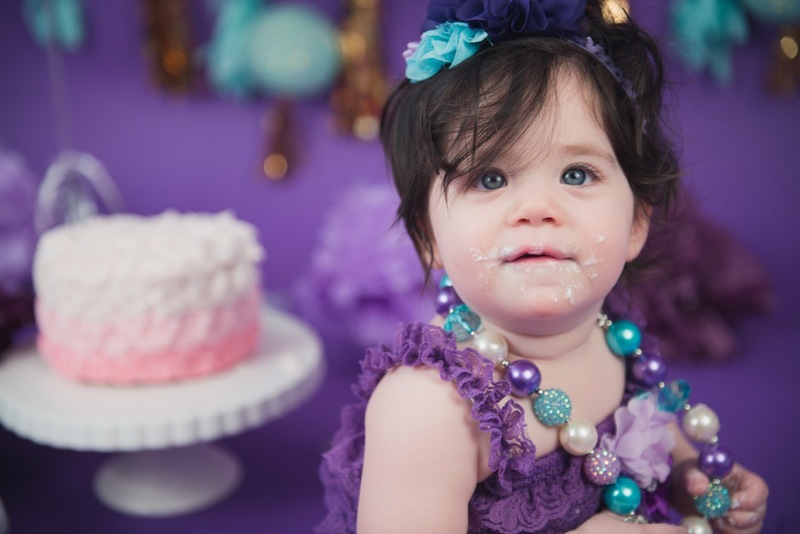 A cake smash lets your child truly be themselves. 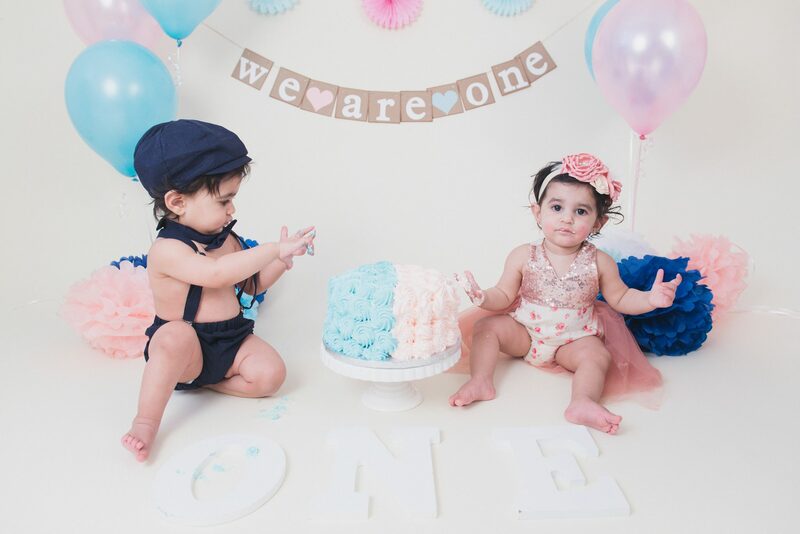 Because as we all know, kids love to explore with their hands, and so putting a smashable cake in front of them is photography gold (there’s a reason your parents have entire photo albums of you with spaghetti on your head). I service the greater Long Island, Nassau County, and Suffolk County areas, although you’re always more than welcome to come visit me if you’re from outside the region. 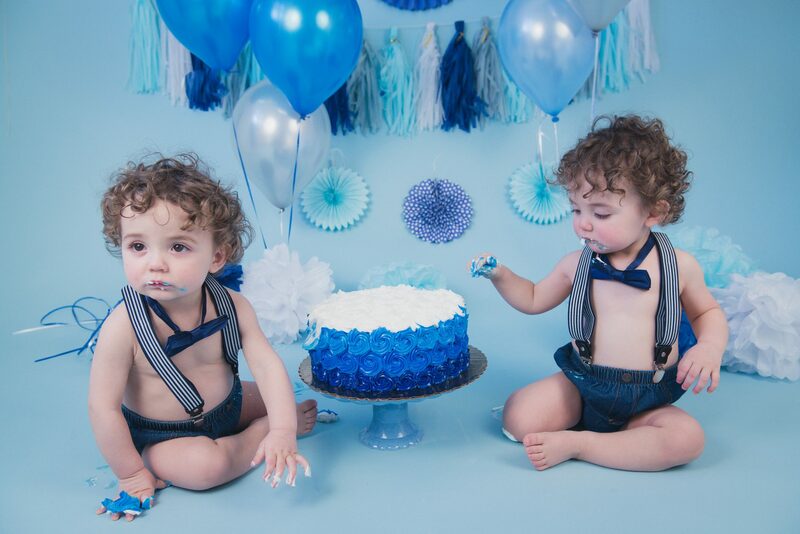 I like to photograph the cake smash shoot in studio, because this way we can truly control and document everything. We can set up optimal lighting to fully take advantage of this experience. 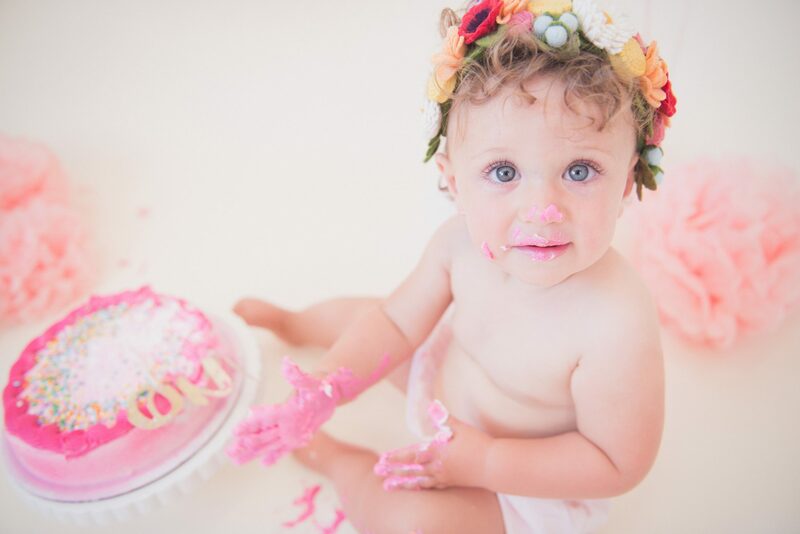 After going through such a shoot, you’ll discover why cake smash shoots are the next big thing in baby photograph. If you have questions about what a studio session can offer, or if you want to go over any other of the fantastic possibilities of a cake smash, feel free to contact me.